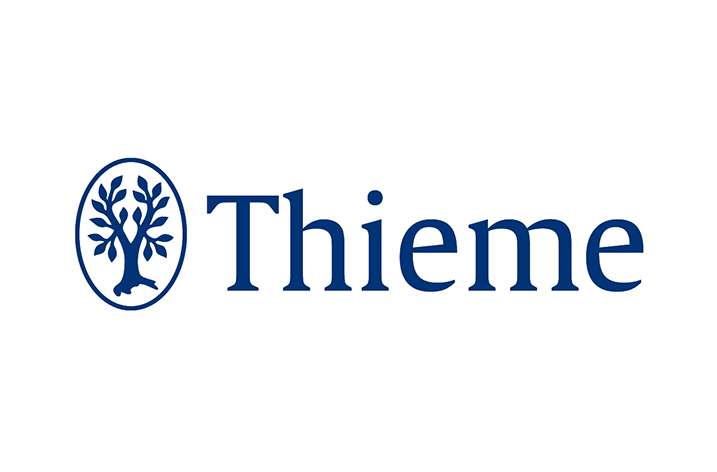 The Thieme Group has signed a transformation agreement with ZB MED – Information Centre for Life Sciences, the Forschungszentrum Jülich, and thirteen additional specialist libraries. 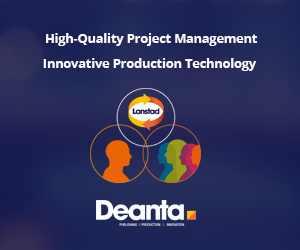 In doing so, the project partners have demonstrated that it is possible to conclude forward-looking agreements that benefit all parties involved, even beyond major projects such as DEAL. As part of an initial pilot project, authors at participating institutions will first be given the opportunity to publish original papers in Hormone and Metabolic Research, an international journal published by Thieme, on an open access basis at no extra cost. The license fee paid by libraries to the publisher for access to the journal is increasingly being converted into a publication fee on the basis of the five-year contract. The German Research Foundation (DFG) is funding the project as part of the Licences for Digital Content programme, which will potentially also include other titles. Under the new business model, ZB MED, the Forschungszentrum Jülich, and the thirteen other specialist libraries pay a fee to access Hormone and Metabolic Research based on a license for reading access and a publication fee to allow open access publishing by authors attached to these institutions. There is no limit on the number of open access publications this could be extended to. Those involved specifically selected Hormone and Metabolic Research as a suitable pilot. The journal covers a very research-intensive field in which German scientists and researchers are known to publish extensively. Around half-way through the term of the contract, the partners will together review their experiences with open access submissions. Step-by-step, the licensing fee will be transformed into a publication fee. “We can very well envisage incorporating additional titles into this collaboration and converting these into open access titles in an according way,” says Thieme publisher Hauff.